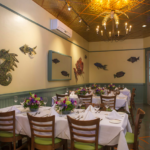 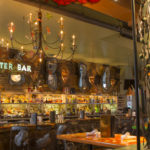 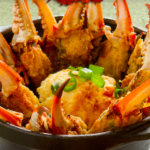 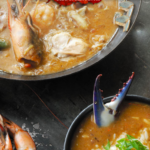 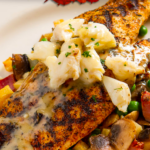 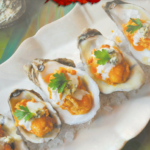 New Orleans’ definitive casual seafood restaurant, boasts a variety of fresh Gulf seafood selections, including an abundant supply of fresh Gulf shellfish, finfish, a raw oyster bar, and other New Orleans classic seafood dishes. 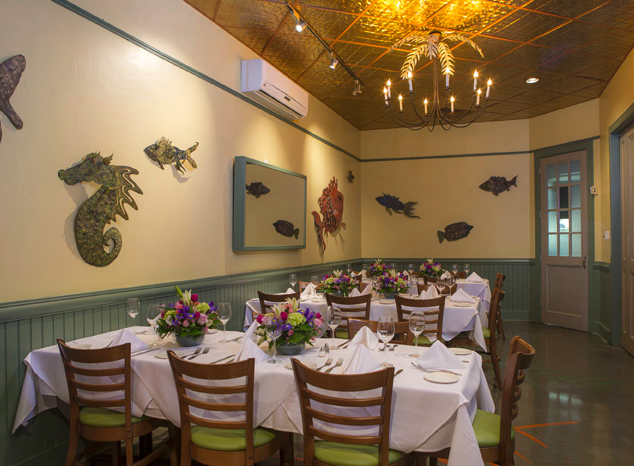 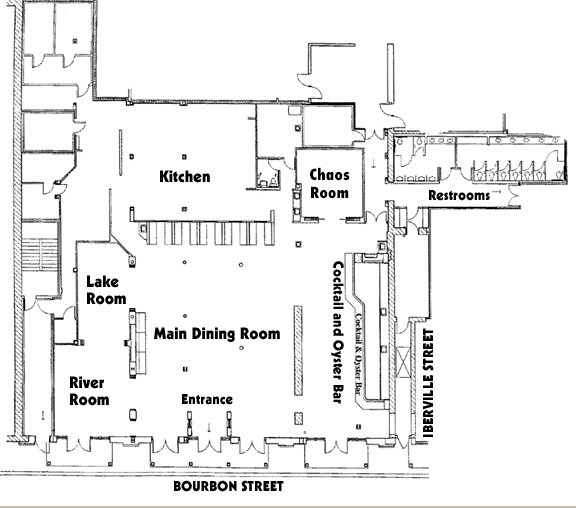 Conveniently located in the 100 block of Bourbon Street, the gateway into the world-famous French Quarter, Red Fish Grill’s décor whimsically showcases our theme of casual New Orleans seafood with a sea-colored etched floor, hand-painted tables, oyster mirrors with large pearls and sculptured palm surrounding tall columns. 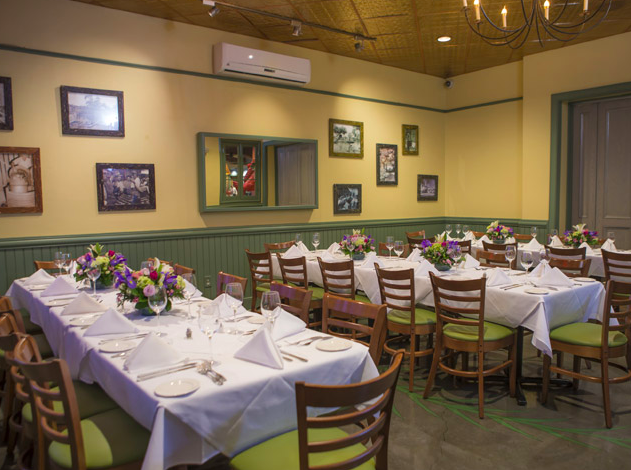 The venue offers three private dining rooms, which can accommodate groups of up to 75 for fun and festive private functions. 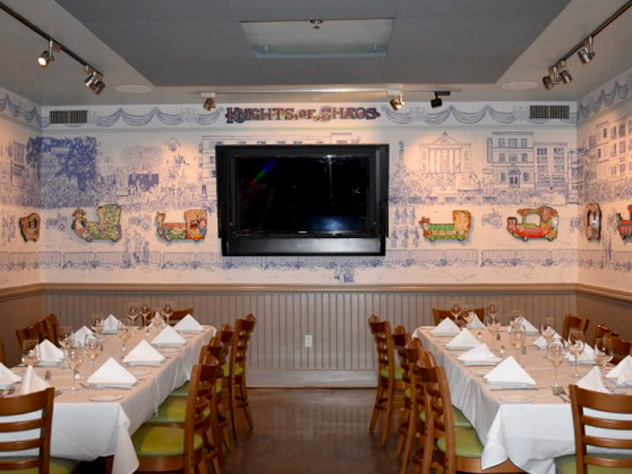 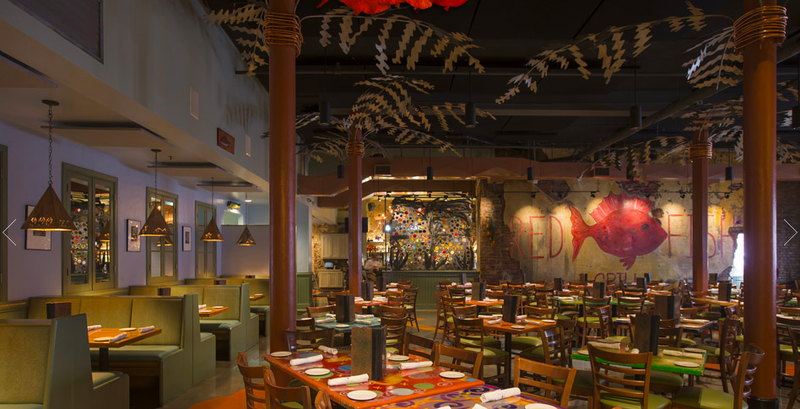 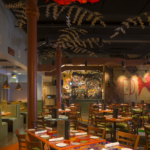 The entire restaurant may also be reserved for exclusive events of up to 500 people. 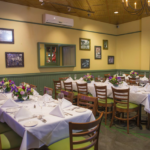 Locally owned by Ralph Brennan, our company is focused on giving personal attention to each of our guests and is committed to service of the highest caliber. 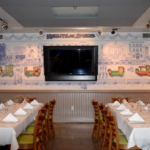 It is the attention to every detail by our entire staff that ensures that your event is executed flawlessly.